Critchleys is a chartered accountancy, financial planning and human resource consultancy firm. 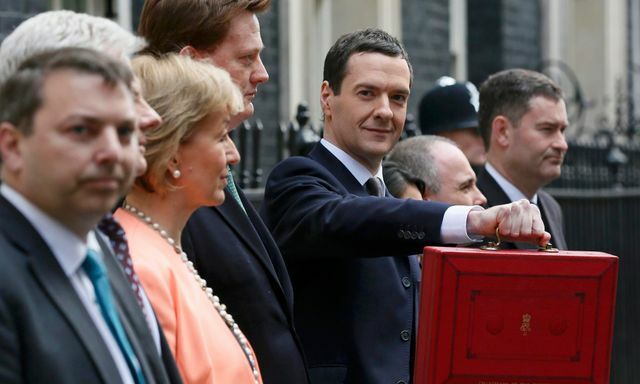 We pride ourselves on delivering the most up-to-date coverage of the UK Budget announcement. Follow our Budget Live passle to gain insight into the Chancellors speech by our team of experts which comprises of in-house expertise complimented by Hedges Law and Clareon. More detail on the Help to Buy ISA has been released, together with some less than enthusiastic reactions. The government will provide £50 for every £200 someone saves, up to a maximum of government payment of £3,000. People will only be able to use this for a first home, and one that they will live in. It is available for homes worth up to £250,000, or £450,000 in London and the government money only gets handed over at the point the purchase. But a couple buying a home together can both get their £3,000. The Treasury expects 60% of first-time buyers to use the scheme, and by the end of the decade it is expected to cost £835m a year.
. @RichardJMurphy @marthasydenham Tax incentives to buy homes no help if prices so high no ordinary person can afford to buy after saving. Whilst the Help to Buy ISA isn't necessarily a bad idea, would much rather see cash spent on building affordable homes.